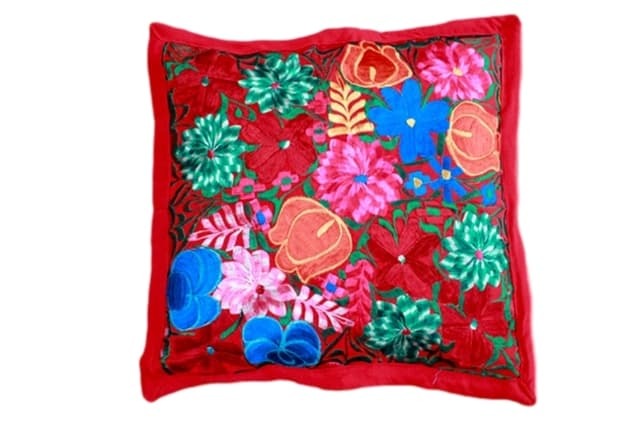 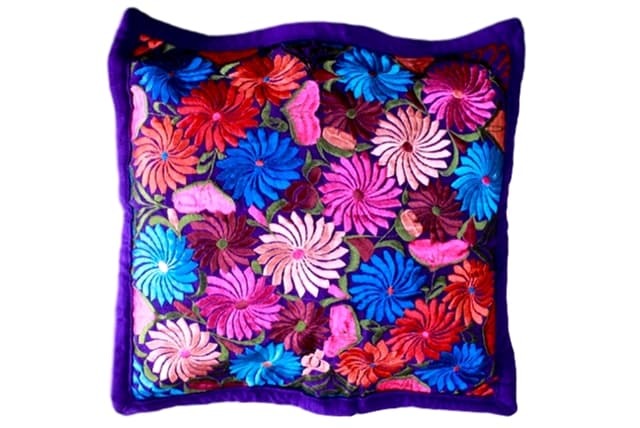 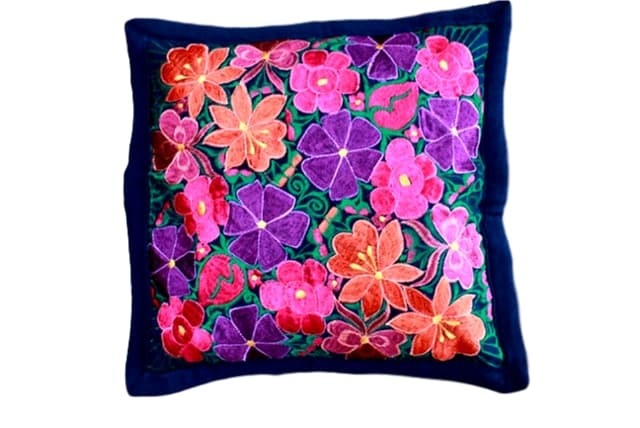 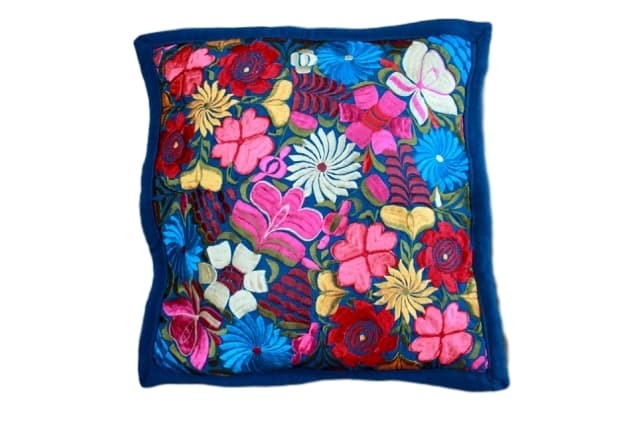 Teterete celebrates Mexico’s vibrant folk art with a collection of home accessories made by skilled local artisans. 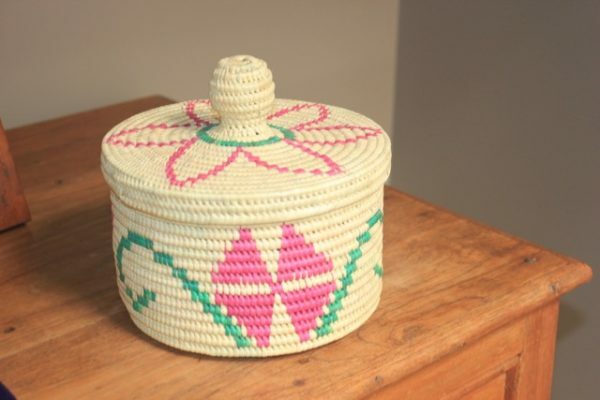 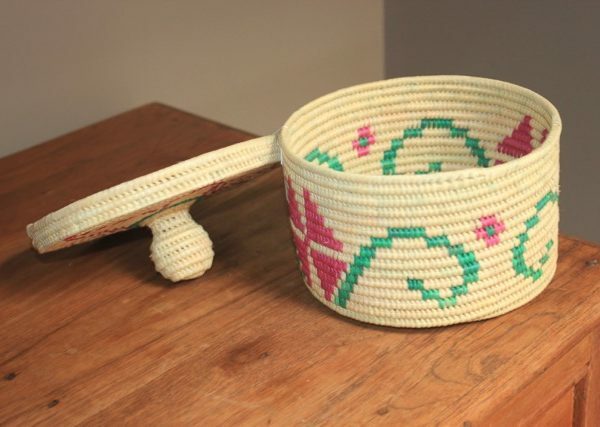 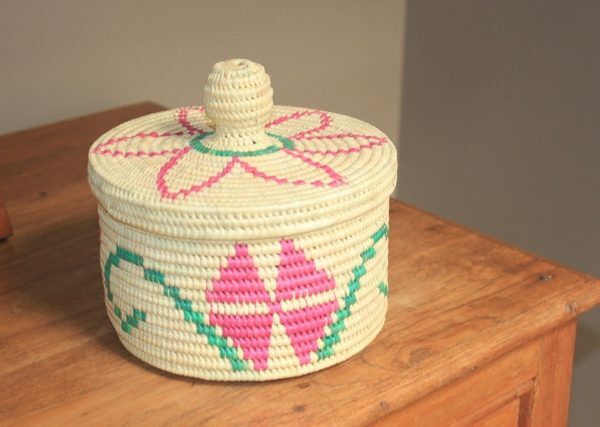 This is a palm basket made of natural palm tree leaves, these palm cases were hand-woven by a weaver in Oaxaca City. 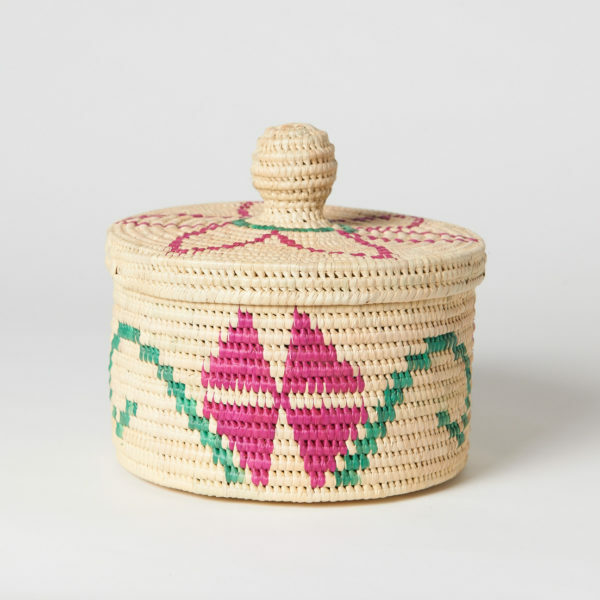 Color: Palm natural color with motifs.